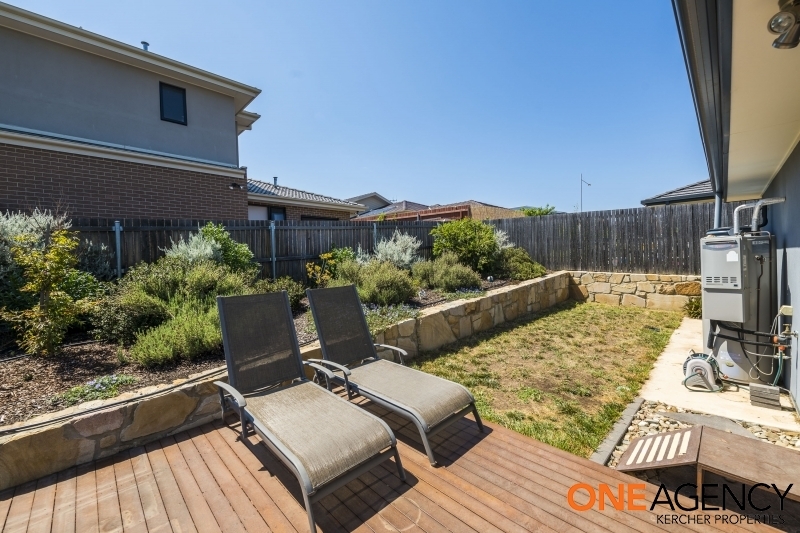 The advertised price is for the house and land. 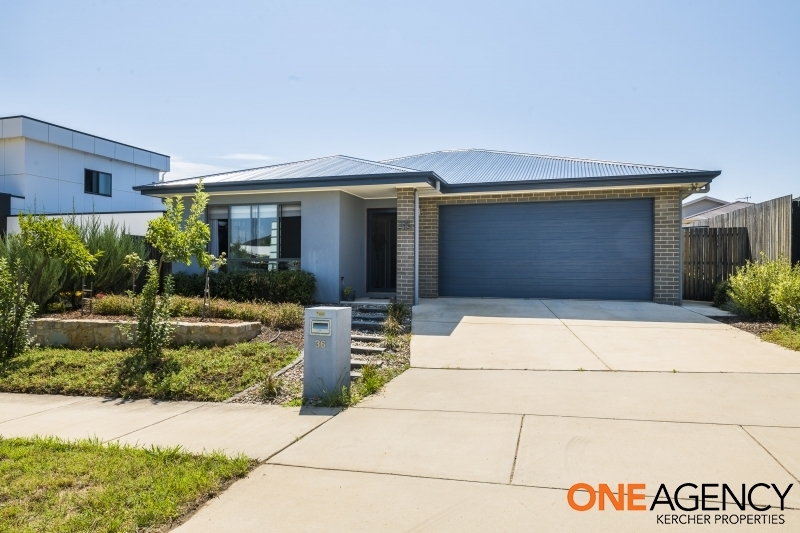 The property is also available on the ACT Land Rent Scheme which means you can purchase the house and rent the land. 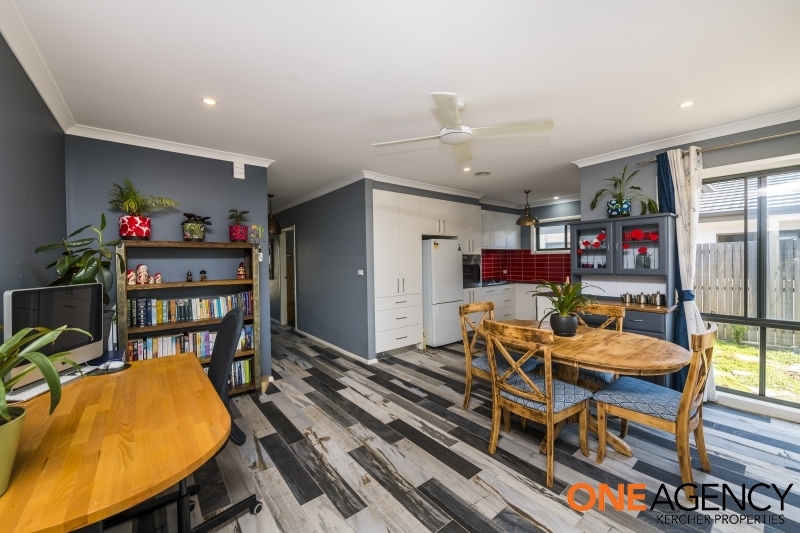 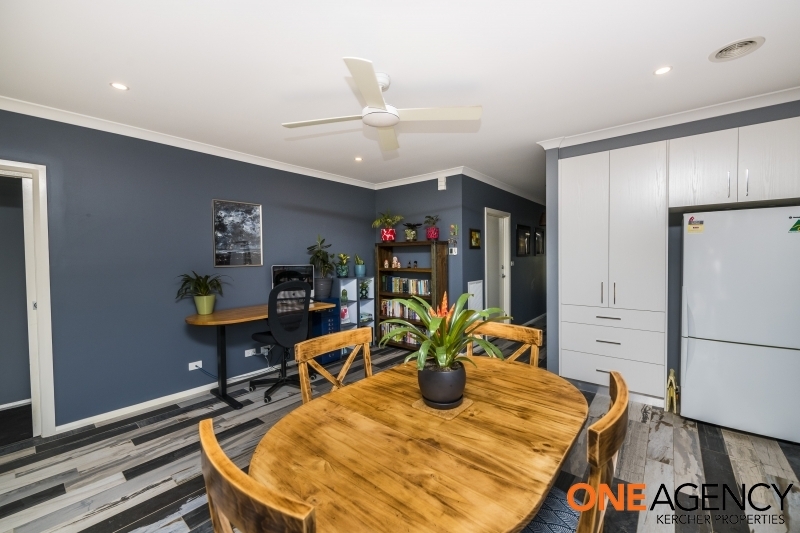 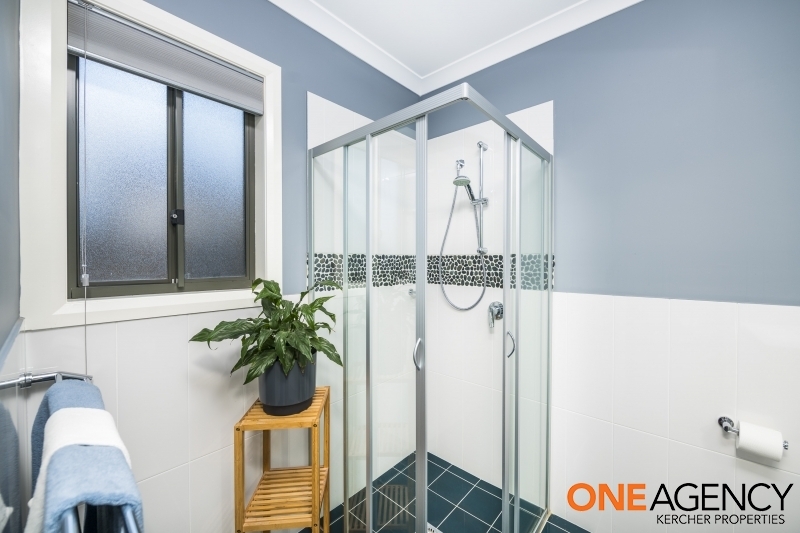 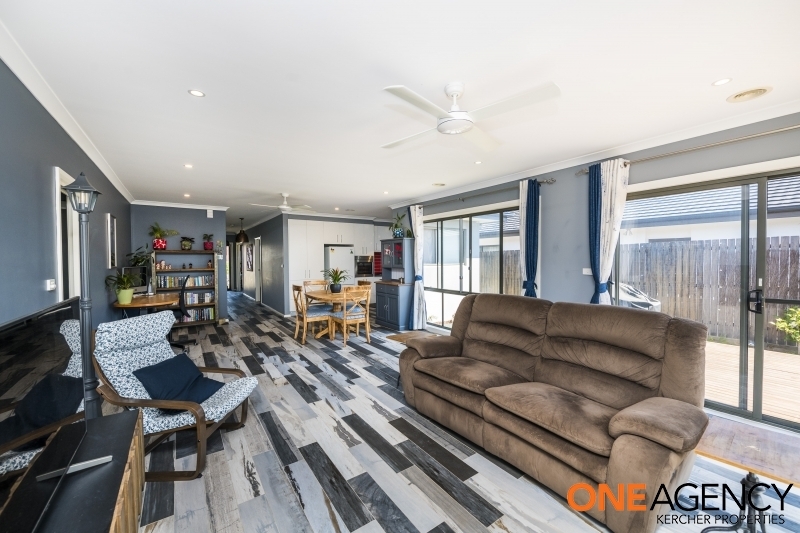 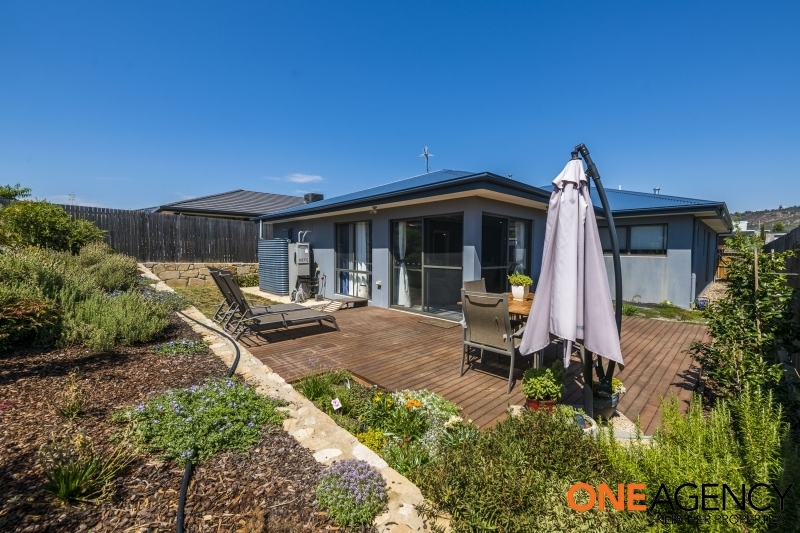 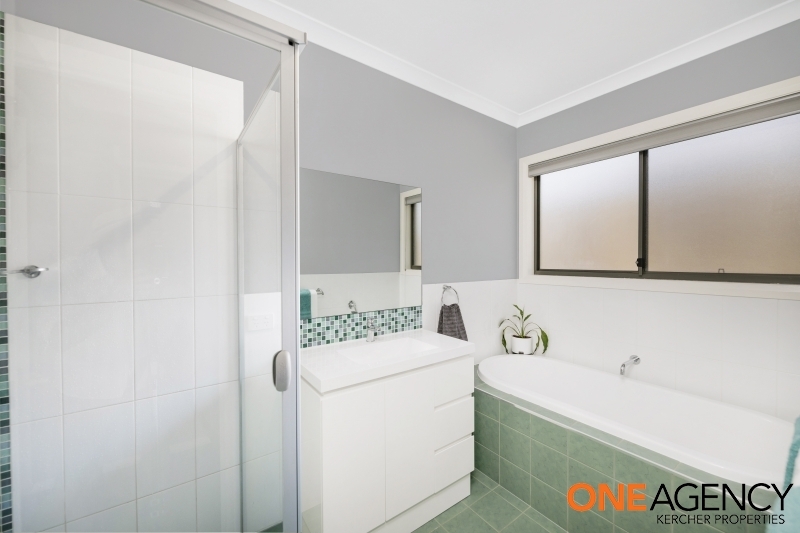 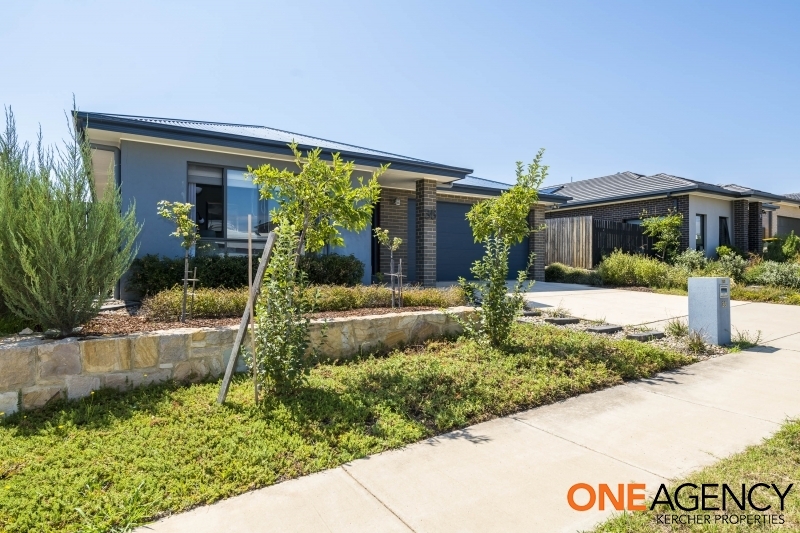 Please contact the agent for further details.<br> <br> Located in one of Canberra&apos;s most sought-after suburbs, this three bedroom ensuite home has been thoughtfully designed to be practical and versatile. 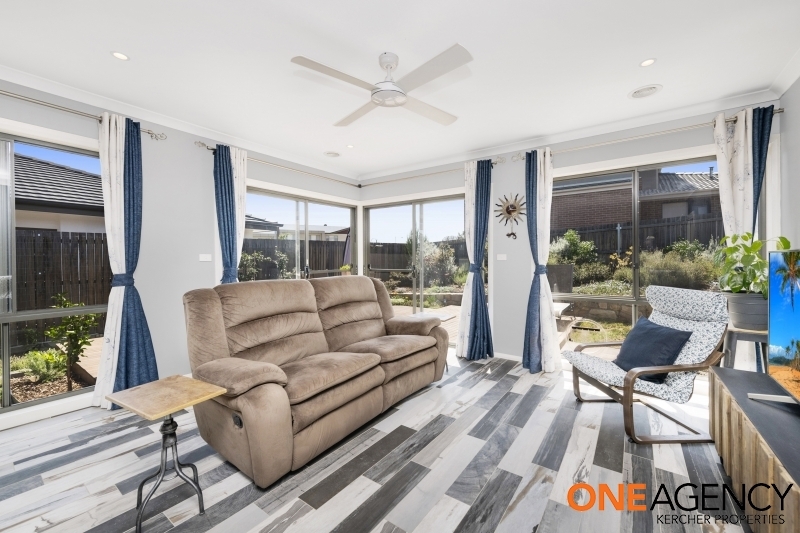 <br> <br> This beautiful home is full of natural light and space, with a free flowing design that allows you to plan the space to suit your lifestyle. 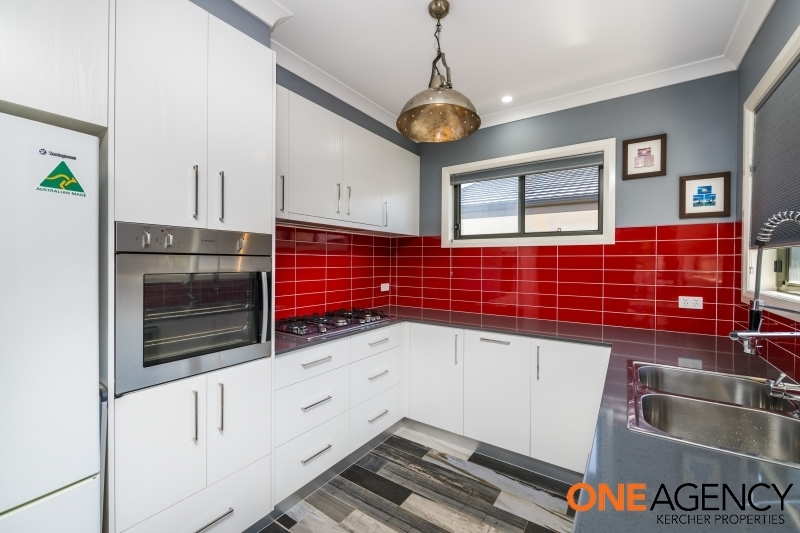 Upon entering you are immediately drawn to the contemporary flooring and gorgeous choice of colour throughout.<br><br>The kitchen in this beautiful property pops with the red splashback, making it a feature of this home. 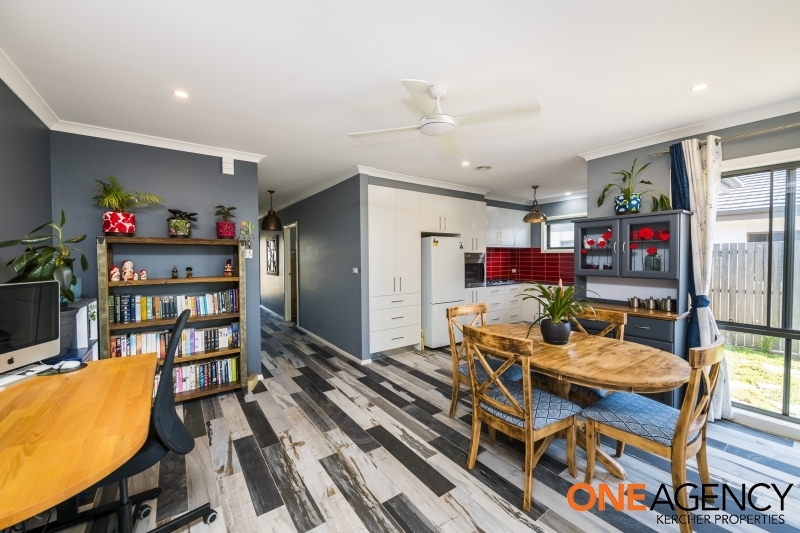 The modern design offers ample storage, generous bench space and gas cooking. 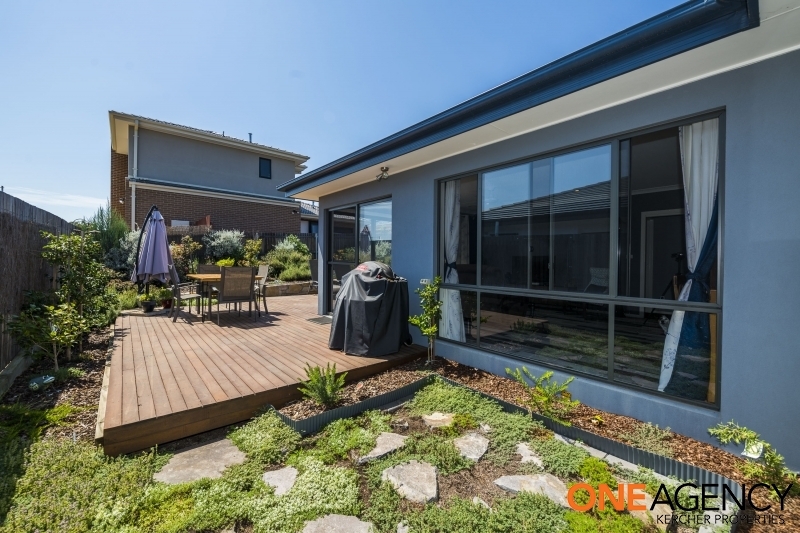 The outlook onto the backyard and entertaining area makes this space feel warm and inviting.<br><br>The north-facing open plan living and dining space flows out to a large outdoor entertaining area that wraps around two sides of the house. 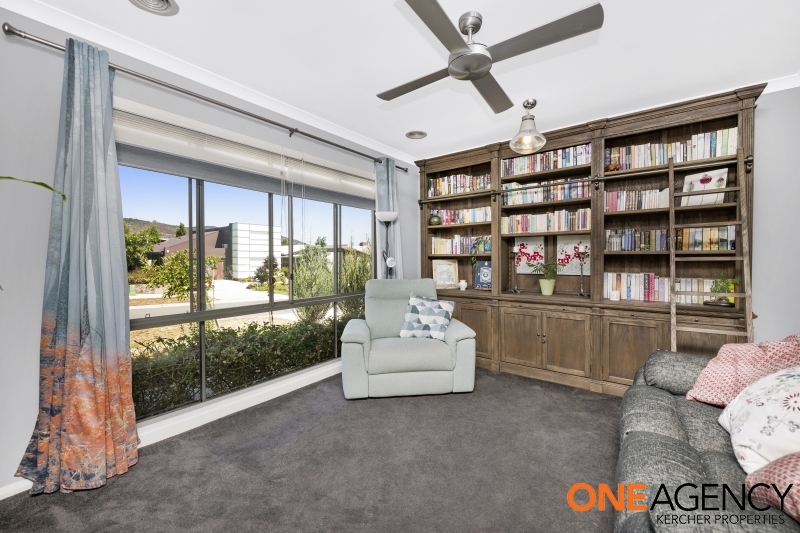 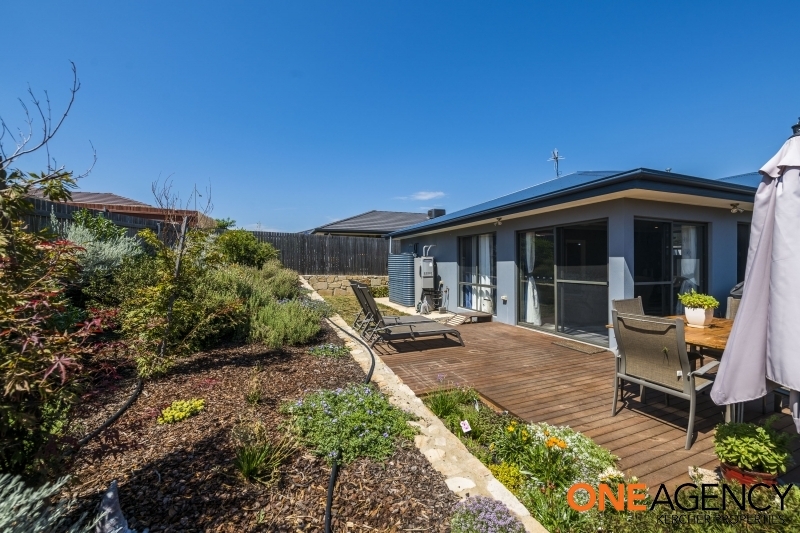 With views across to Telstra Tower and Mt Stromlo from the deck, it&apos;s a great place to entertain, or to sit and unwind.<br><br>A separate living area at the front of the home offers plenty of options. 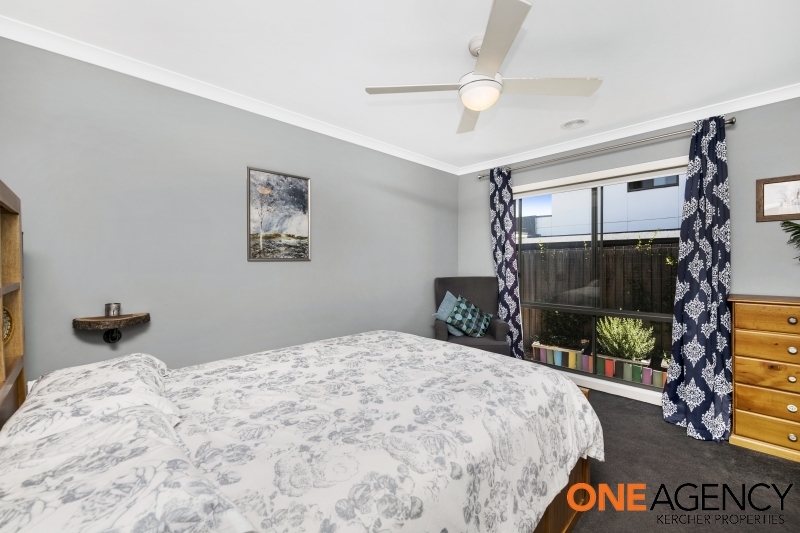 It&apos;s perfect for a home office, formal lounge, a kids play room or it could easily be converted to a fourth bedroom.<br><br>The master bedroom is generously proportioned and offers a good size walk in robe and ensuite. 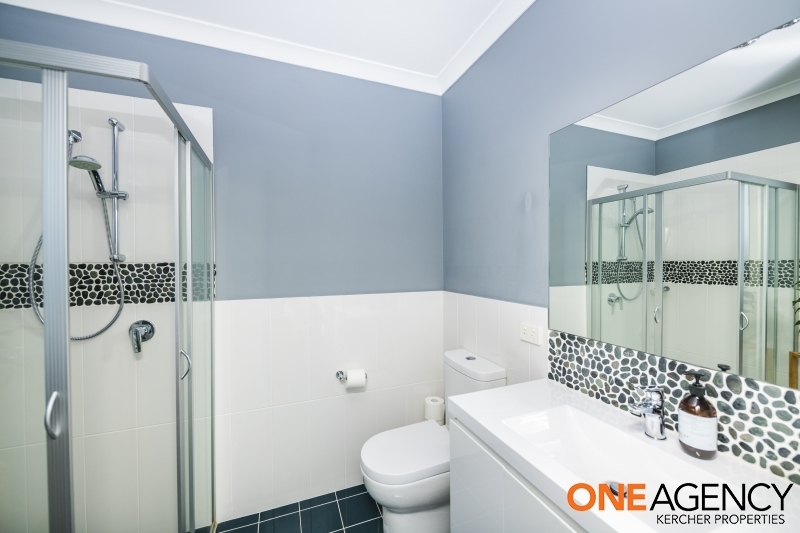 It is seperate from the remaining two bedrooms and main living area, providing additional privacy. 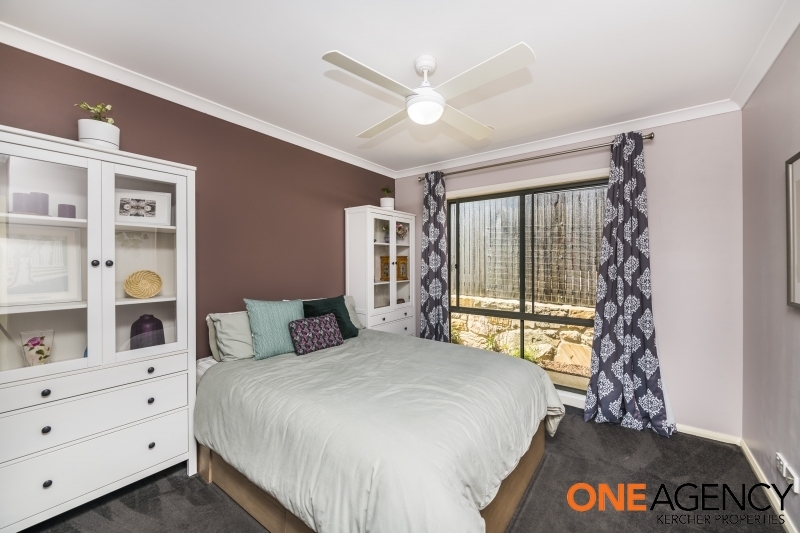 The remaining two bedrooms are spacious and both boast built in wardrobes.<br><br>This home really has everything you need. 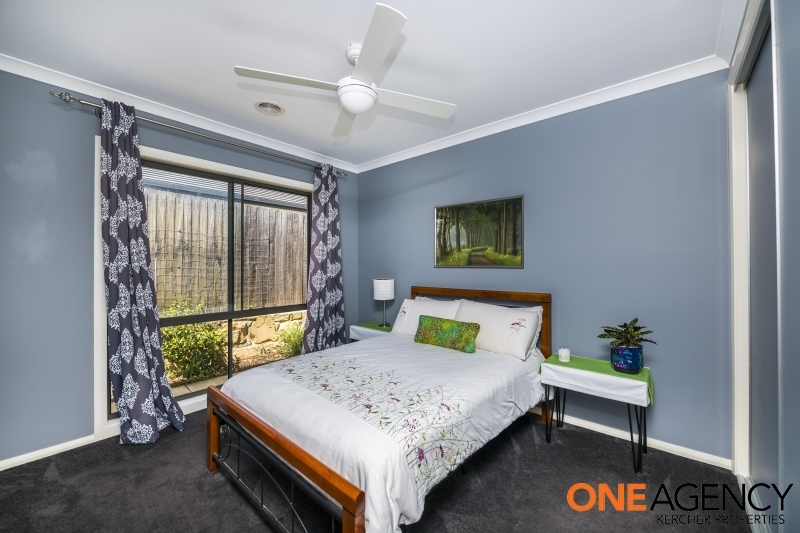 It will appeal to families, professionals, first home buyers and downsizers. 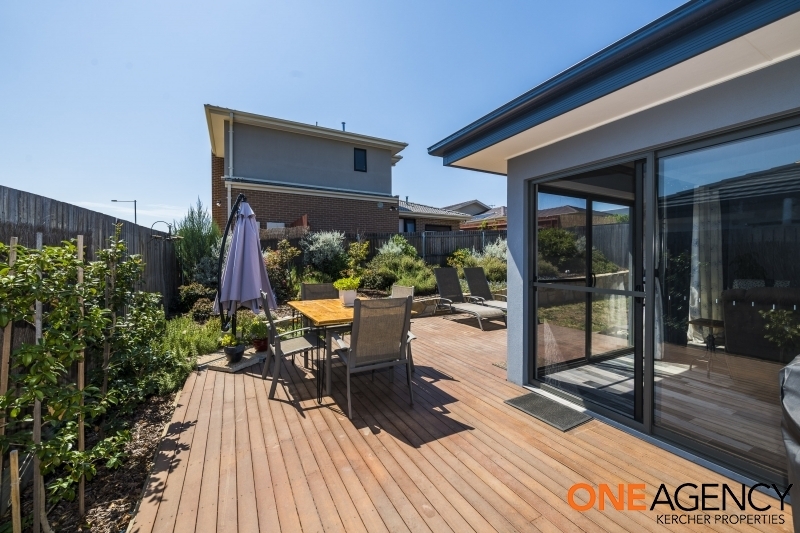 With an enclosed garden, it is the perfect place for kids and animals to play.<br><br> Positioned on a 450m2 block, this beautiful home not only offers stunning space indoors, but plenty of room outdoors to spread your wings. 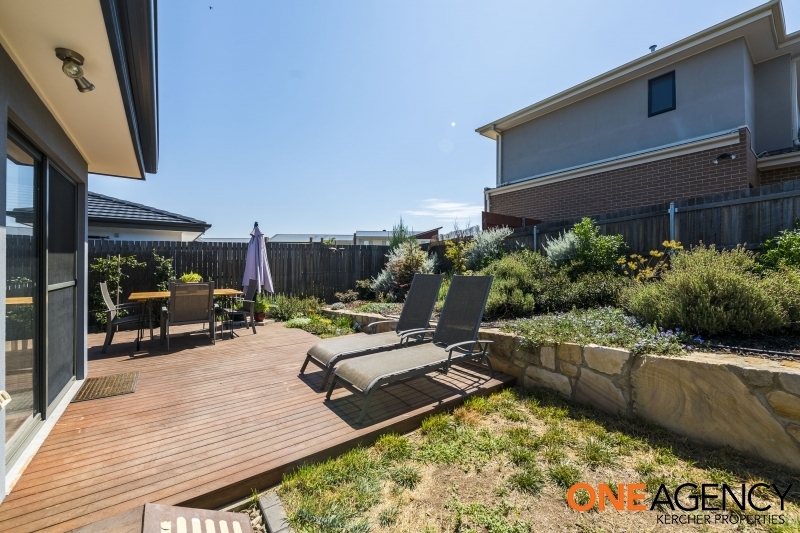 Proximity to the local walking tracks and parks that surround Wright and Coombs is an added bonus. 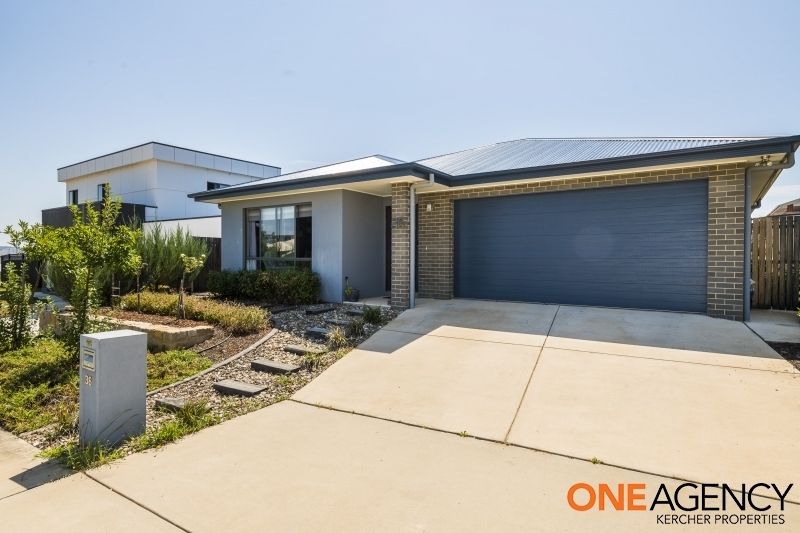 <br> <br> Features:<br> <br> - Master bedroom with walk in wardrobe<br> - Two bedrooms with built in wardrobes<br> - Two separate living spaces<br>- Stone benchtops<br> - 5 burner gas cook top with wok plate<br> - Dishwasher<br> - North facing open plan living and dining space<br> - Gorgeous floor tiles<br>- Outdoor entertaining area<br>- BBQ gas point<br> - Enclosed backyard<br>- Easy care garden with irrigation system <br> - Oversized double garage with internal access and additional storage space<br>- Ducted gas heating and ceiling fans in living rooms and bedrooms<br>- Solar hot water with gas booster<br>- Rainwater tank<br> <br> <br> EER: 6.0<br> Land Size: 450 m2<br> Living Size: 144.91m2<br>Garage size: 44.1m2<br> Land Rates: $2,710 per annum (approx. 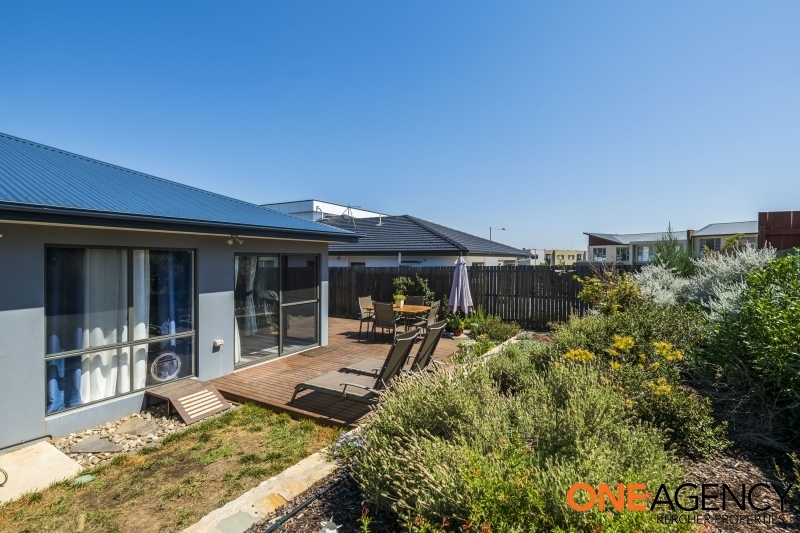 )<br> Land Value: $3,913 per annum (approx. 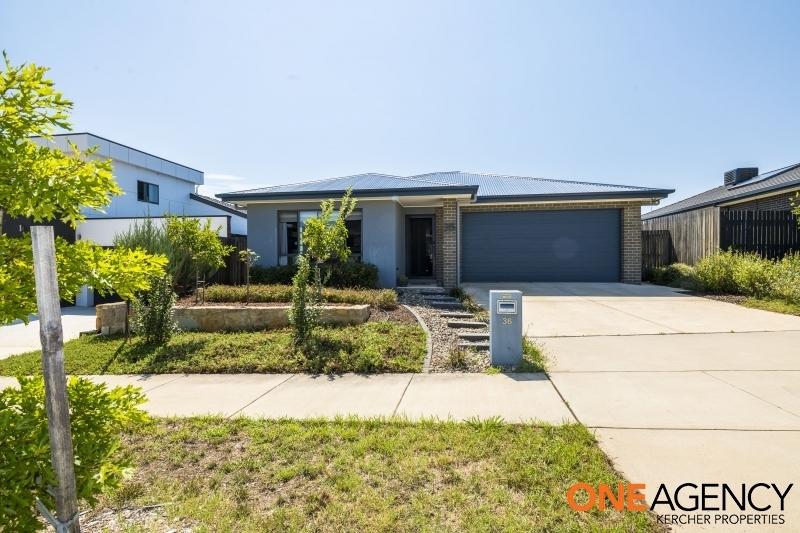 )<br> <br> *This property is offered for sale on the government land rent scheme which is open to all prospective purchasers, where you rent the land from the government at 4% (or 2% if you qualify for concessions) of the unimproved land value or to purchase both the house and land. 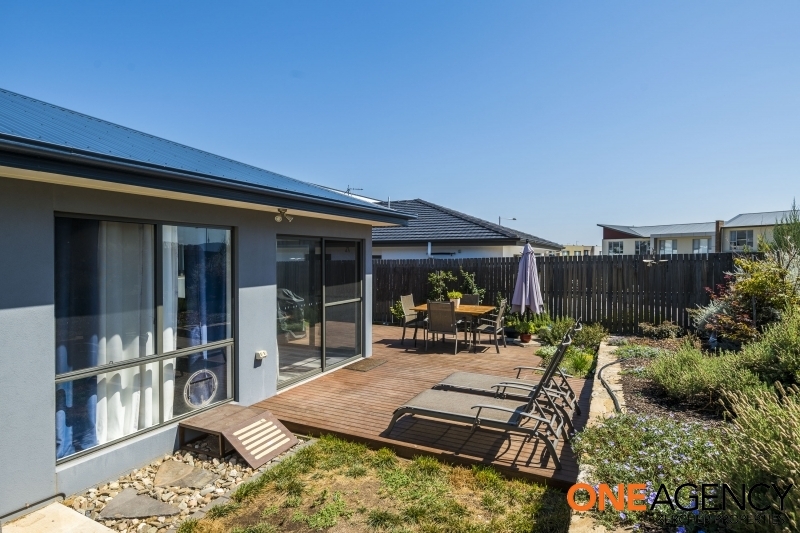 The purchaser also has the option to buy the land from the government at any future date.<br> <br> **Option to just purchase the property or both the property and the land. 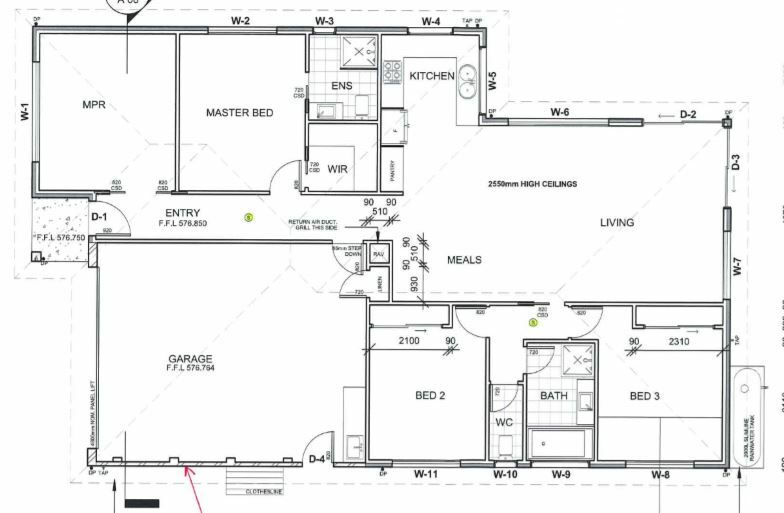 The current UCV on the land is $396,000.